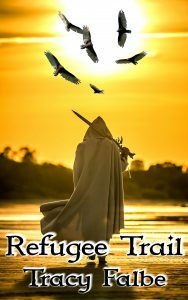 Earlier this summer, I announced that the Union of Renegades audiobook was available at Google Play and Scribd. Now I’m happy to share that more listeners have access to this 19-hour epic at many more audiobook outlets. 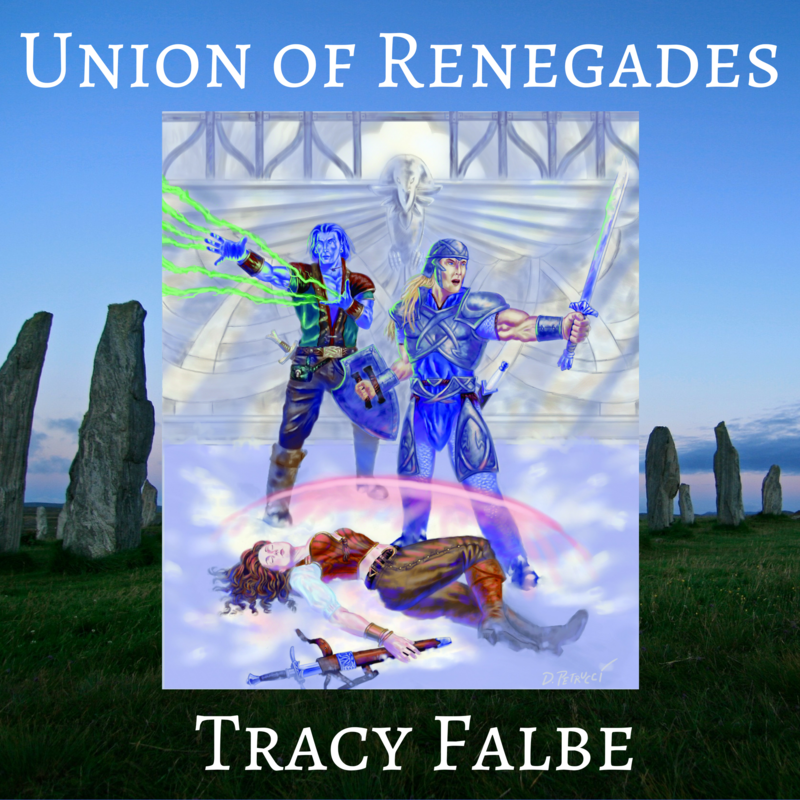 For people who like to download audio from their local libraries, be sure and search for Union of Renegades by Tracy Falbe at your library’s digital collection. It might be there too. Where can I listen to audiobooks online? 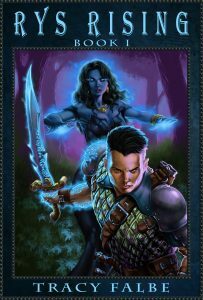 I also sell Union of Renegades as an mp3 audiobook worldwide right here. Download the audiobook for only $8.95 today.